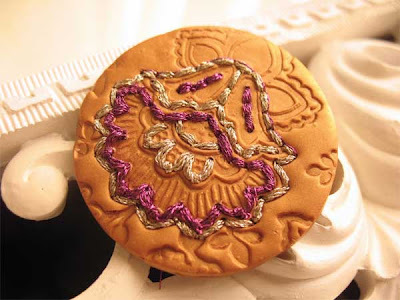 There are so many cool ideas that polymer clay artistscome up with. THIS is awesome. Just made a bunch of tiles, and this is so cool. 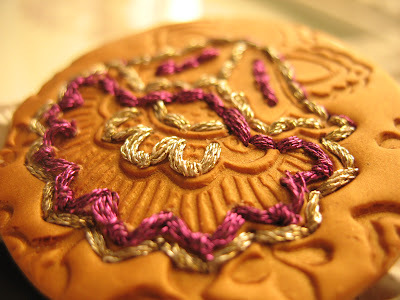 I am predicting a stitching trend coming up and yours will really stand out! 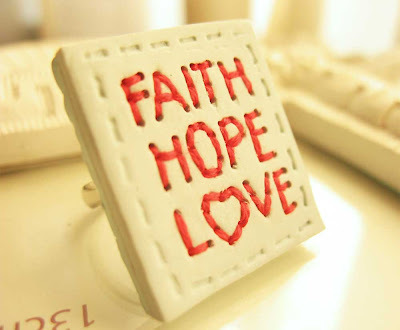 Faith Hope Love is one of my favorite messages thus I paint it on wood & stone. But stitched in clay? Awesome! 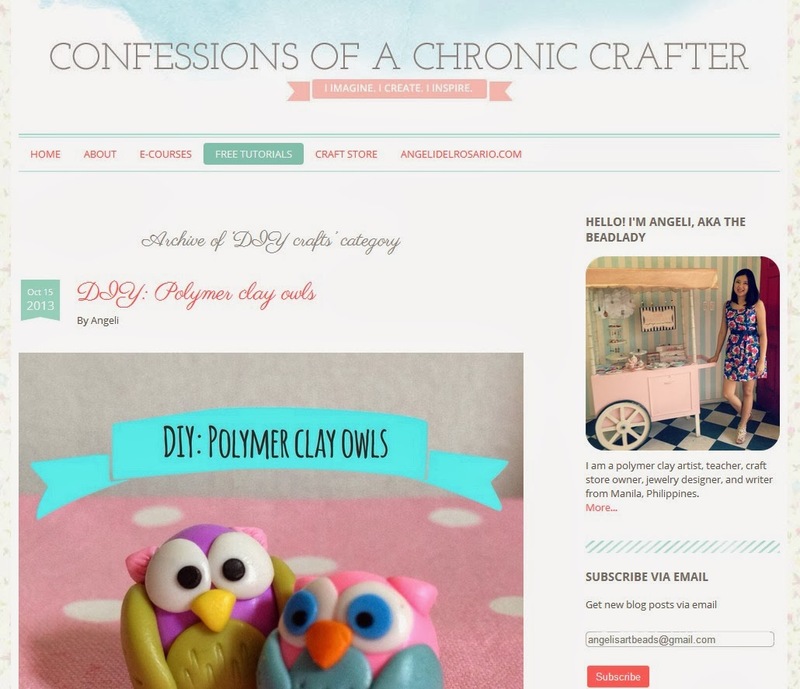 I just stumbled upon your site today while looking for local suppliers of polymer clay. 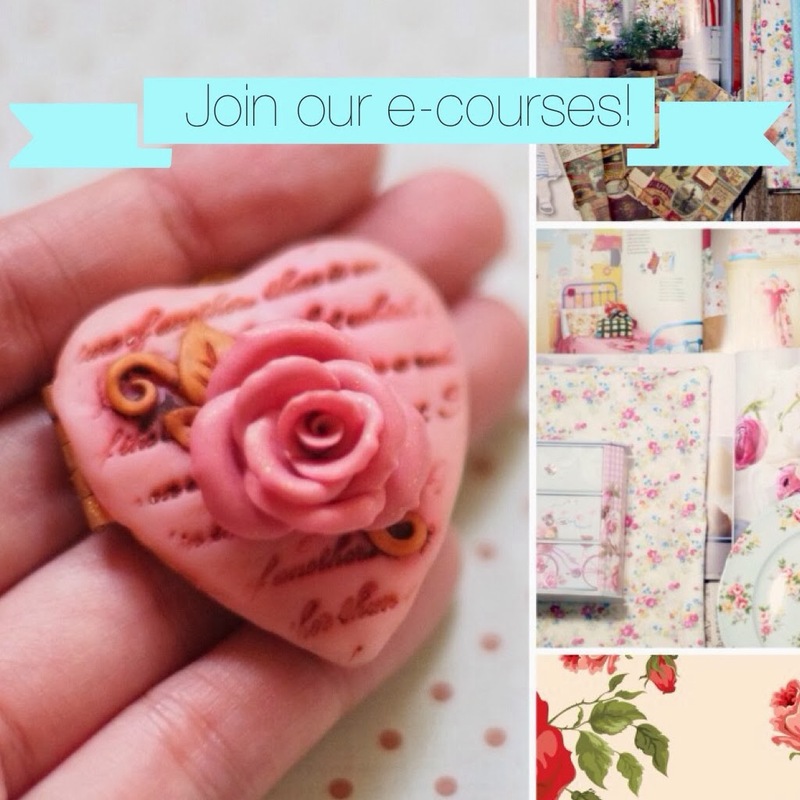 Lovely site! Is there any polymer clay workshop sched on the pipe? Would like to join one. Please update me on this number 09053313027. Thanks!